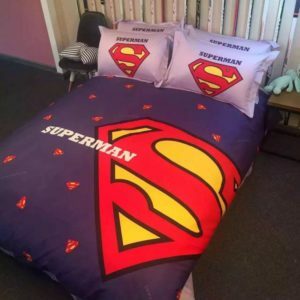 Show off your child’s love for the Man of the Steel with Superman Bedding Sets that are in vogue nowadays. 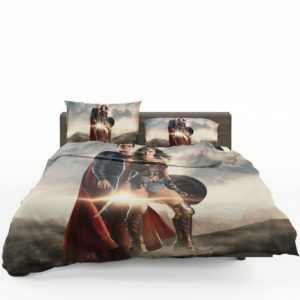 We have a huge selection where you will find contemporary designs in lively colors that would enliven your child’s bedroom décor in an instant. We have various sizes that would fit his bed. 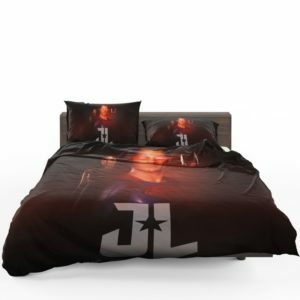 Designed to fit snuggly, these bedding sets dry quickly, don’t fade easily or shrink and are low on care and maintenance. They are made from 100% cotton that is soft to touch and gentle against the skin, providing a satisfactory sleep for your child. What are you waiting for? 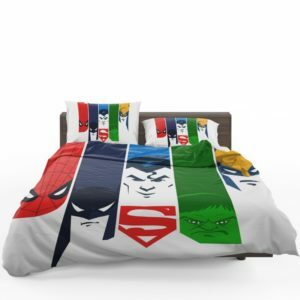 Surprise him by adding his favorite superhero to his room décor and watch his face breaking into a smile. The vibrant collection will add a dash of style to the bedroom interior and give it a trendy look.